Oh happy (hoppy?) day! 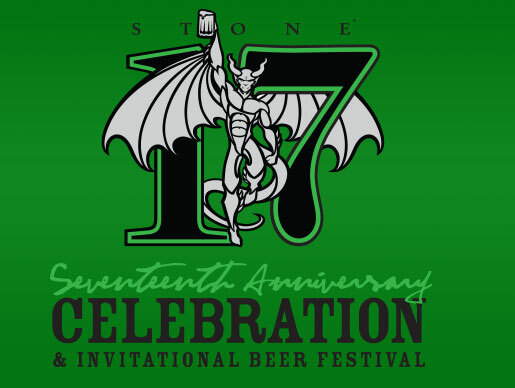 Preparations for the Stone 17th Anniversary Celebration & Invitational Beer Festival are underway, and this year’s event figures to be the biggest and best yet. On August 16 and 17, Stone Brewing Co. will set up shop at the California State University San Marcos (CSUSM) campus in North County San Diego to bring fans an epic array of craft beers, all in the name of celebration and charity. One hundred percent of the profits from the festival will be donated to local charities, including Boys & Girls Club of San Marcos, Fight ALD, Palomar Family YMCA, and Surfrider Foundation. Seventeen years ago, Steve Wagner and Greg Koch opened Stone Brewing Co. and sold the very first keg of Stone Pale Ale. Stone has since grown from a small operation producing 400 barrels of craft beer during its first five months of operation to the 10th largest craft brewery in the U.S. with a projected 210,000 barrels of production this year. Although the company has grown significantly throughout the years, brewing and promoting craft beer has always remained at the forefront of the company’s focus. Also a core value of Stone’s culture is giving back to the community. The two-day event begins Friday, August 16 with a Brewers Reception held on the grounds of CSUSM. The $75 ticket price includes a commemorative glass, tastings of special beers that will only be available that night, mingling with world-class craft brewers, complimentary gourmet fare from Stone Brewing World Bistro & Gardens and other local vendors, live music, and an upper-level cigar lounge. 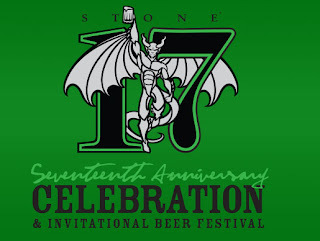 The Stone 17th Anniversary Celebration & Invitational Beer Festival will also be held at CSUSM. Tickets are $40 per person, with two sessions available – Session A will take place from 11am - 2pm and Session B from 3 - 6pm. 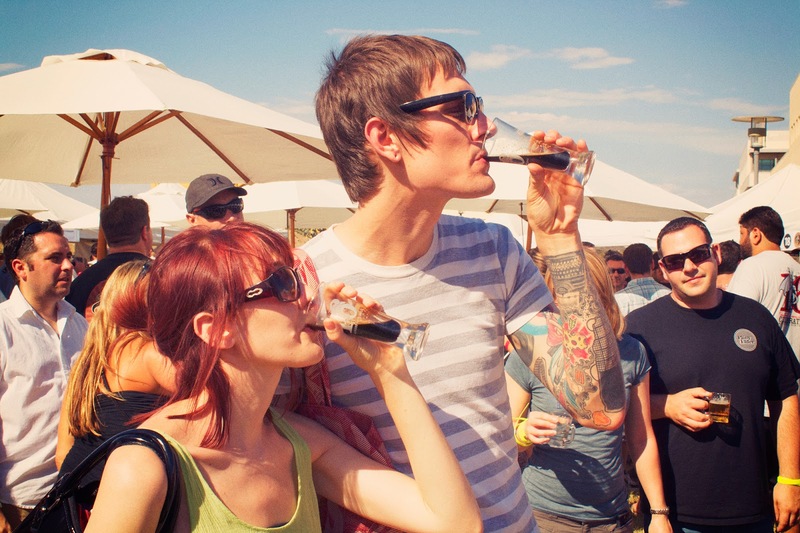 The festival will feature more than 50 breweries and 100 beers, as well as complimentary homebrewed sodas, samples of the famous Mike’s Beer Cheese and special Stone beers on cask. Ticket holders will receive a commemorative tasting glass with 15 three-ounce samples. For more information and to purchase tickets, visit stonebrewing.com/anniv.